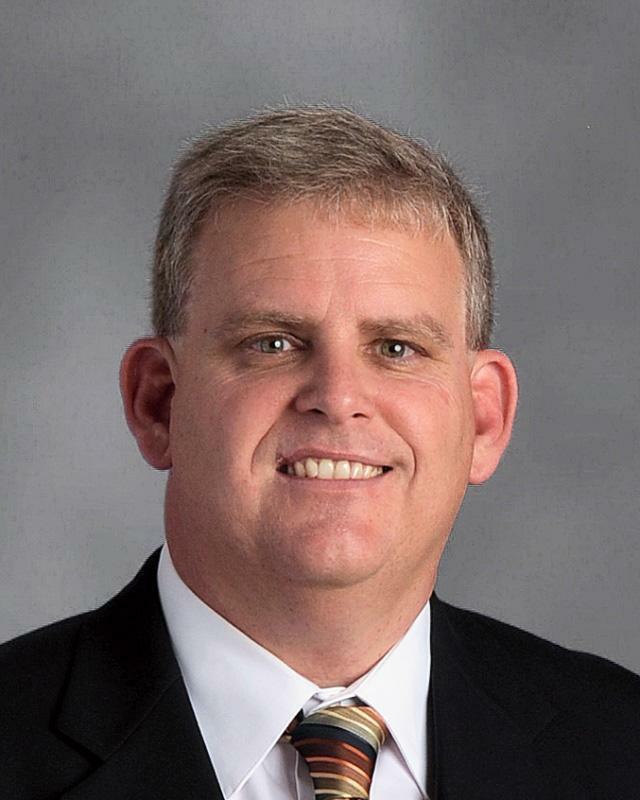 Waxahachie ISD announced today that it has named long-time Director of Career and Technical Education Mark Bosher as its Director of Grants Management, a newly-created position for the district. In this role, Mr. Bosher will manage every aspect of the district’s grant program, from application to project execution. While school districts receive local and state funding, they often rely on grant funds to implement innovative projects. Waxahachie ISD looks to grow its discretionary grant program under Mr. Bosher’s leadership, with a goal of discovering significant new sources of funding to provide increased educational opportunities for Waxahachie ISD students. Mr. Bosher has been an employee of Waxahachie ISD since 1995, starting as a teacher in the Career and Technical Education department. He was named the director of that department in 2000. Prior to Waxahachie ISD, Mr. Bosher worked for Mineral Wells ISD.